This reduces the total size of files to be loaded, as well as the number of HTTP requests (for both empty and primed caches). Page load speed is a big factor in how long customers spend browsing your store. Faster page load times have been proven to improve customer satisfaction and increase sales. Fooman Speedster speeds up your store, delivering an improved customer experience to keep customers browsing your store for longer. Fooman Speedster is now controlled by an advanced self testing framework. You can only enable Speedster once the configuration has been set up correctly and all self tests run successfully. Several developers have also successfully installed Fooman Speedster on different platforms by adapting the installation process. For further reading see Configuring nginx for Magento documentation. Is Fooman Speedster Right for my Store? Meanbee are a small and talented team of eCommerce developers with Magento Certified Developer and Frontend Developer certifications - the gold standard of Magento developer competence. Working with Magento since its beta version in 2007, Meanbee developers have deployed over thirty successful sites. 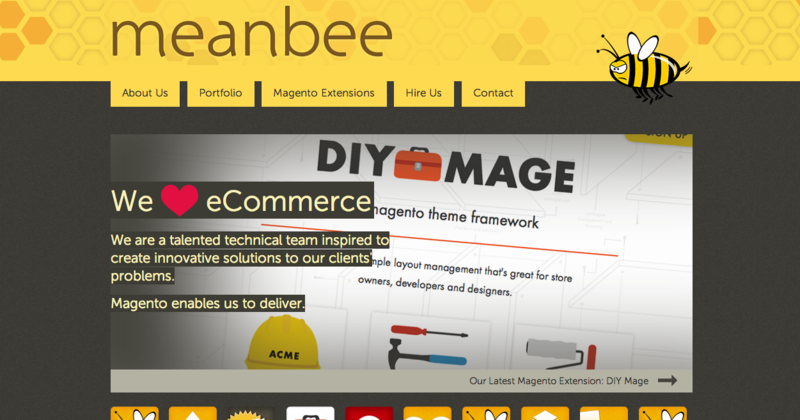 In addition to full-site builds, Meanbee are also active in the Magento extension market. Meanbee uses Fooman Speedster as a standard installation on client store builds. "It's simply the best asset merging technique out there for Magento. It's very well thought out and implemented", Meanbee Managing Director Tom Robertshaw. 0.9.0 Fixed bug in handling of subdirectories - .htaccess has been UPDATED! 0.7.10 Admin areas now supported, reworked folder handling - .htaccess HAS CHANGED! Should I use Fooman Speedster or Fooman Speedster Advanced? Fooman Speedster works on most servers. Fooman Speedster Advanced supports a smarter caching strategy and improved speed performance, but requires specific server functionality to work. 1. Do you use Magento Version 1.4 or above? 2. 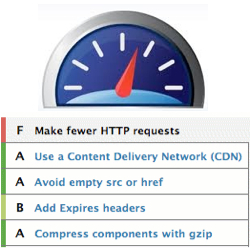 Does your server send Far Future Expire Headers? 3. Does your server send gzip content? 4. Did you understand the last two questions? If you answered 'NO' to any of the four questions, you should install the original Fooman Speedster extension. If you answered 'YES' to all questions, you should install Fooman Speedster Advanced. 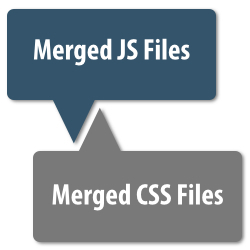 Are there any known conflicts between Fooman Speedster and other Magento extensions? In both cases, a workaround can be installed during installation - see below for details. Does Fooman Speedster add any settings or admin menus? From version 3.0 onwards, Fooman Speedster adds a global on/off switch under System > Configuration > Fooman Speedster. Earlier extension versions do not add any settings or admin menus to your Magento store. Can I use the extension with Magento Enterprise? No - however we recommend you look at our Fooman Speedster Advanced extension. Where can I find support for Fooman Speedster? • Ensure that you are not running any conflicting extensions This usually solves 95% of issues we receive. If an error still persists after following the instructions and troubleshooting advice above, please contact your Magento developer or disable the extension as we are unable to provide individualised support for free on a free extension..
Feel free to contact us to report any suspected bugs with the extension if you are able to replicate the issue on a default Magento install, however please note that we are unable to provide individual troubleshooting advice. Why don't you offer an installation service for Fooman Speedster? We have found in the past that the installation could lead to more required changes in the custom theme or in previously installed extensions. This is not something that we can offer at a fixed price which is fair to everyone and we have decided the installation of Speedster is best left to the developer who has set up the rest of your website, since they know the history of existing installed components. if you have any conflicting extensions installed. Could you kindly let me know how to fix this so I can use the extension? thanks in advance.. Thanks for your feedback. As per the error message that is displayed it would appear that your server cannot connect to itself to test that the minification takes place as expected. Please make sure your server can connect to itself (firewall, dns, http access restrictions could be in place). Just updated to 3.0 Works great! Totally recommended! Just make sure you follow the guides! Followed the instructions clearlly, still messed up my store, ill try some other modules.